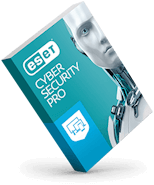 ESET's Enterprise agreement makes purchasing and licensing scalable to cover any enterprise environment. Pretty hassle-free. The ability to deploy the agent and software without being present is a huge plus. 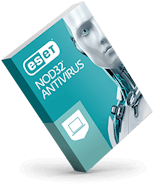 ESET Support is one of the best. They implemented a strategy for a district-wide rollout; they created a package that removed [the] old product, replacing it with ESET. Rolling out their product was one of the easiest migrations we ever had to do in our district. A great solution that has excellent customer service, a fair price, and a mindset that Muskogee schools needed. We are extremely pleased. 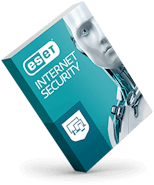 I have had nothing but excellent experiences with ESET.